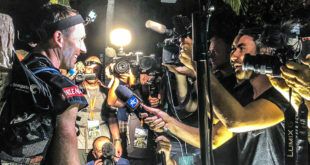 The current cycle of Adventure Racing World Rankings have now been released and the foundations are being laid for a new wave of top ranked teams to climb the ladder. 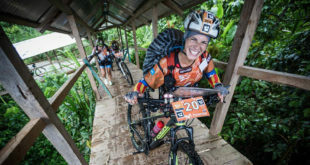 View the full rankings online at https://arworldseries.com/rankings/ These ranking include the recent results from the Maya Mountain Adventure Challenge, XPD Expedition Race, Expedicion Guarani and Expedition Africa. The first four races of 2018 have seen many new and developing teams take out podium places and a large portion of the available AR World Ranking Points. 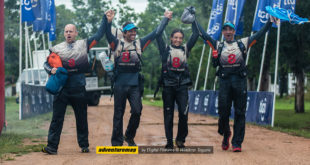 Two of these new teams, AUS Tri-Adventure Antelopes (1st XPD Australia) and RUS Blizzard (1st Expedition Africa) won their qualifier race outright and will be lining up against the world’s best in November at the AR World Championship. Other teams to watch for the future include Sani Racing / Best 4 Sports (RSA – 22nd), Rootstock Racing (USA – 25th), Wild Yaks (AUS – 45th) and Terra de Gigantes Selva (45th). 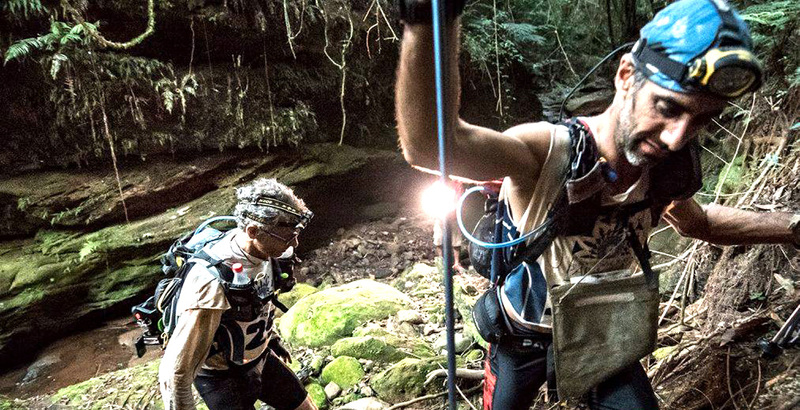 Of the previous top 10 world ranked teams, only two of these were on the leaderboard of the early season Qualifiers, Columbia Vidaraid (1st Expedicion Guarani) and Naturex (2nd Expedicion Guarani and 2nd Maya Mountain Adventure Challenge). The next round of rankings however will see many of the other “Big Guns” out to race. 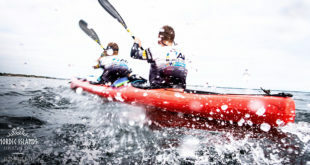 First up will be the current world number 1 team, NZL Avaya (the old Seagate) racing at the Altay Expedition in China. Their main challengers are expected to be the prolific team of French adventure racers, team 400 Team Naturex (currently ranked 4th) and Estonia ACE Salomon (currently ranked 5th). The Altay Expedition race starts on 3rd June and the foot navigation this year is expected to be very tough and exciting watching for all the online dot watchers. Huairasinchi in July will be an opportunity for the South American teams to gather some points and hopefully a spot to the AR World Championship. Currently Terra Aventura (ranked 16th) are considered the favourites for this event. After this all eyes will be on the Nordic Islands AR in August where the most intense competition is expected. This year the race is a full ARWS Qualifier and has attracted a large number of top ranked teams including Estonian ACE Adventure (currently ranked 5th) Swedish Armed Forces (currently ranked 6th), Haglofs Silva (currently ranked 7th) and AGDE Raid Adventure (currently ranked 10th). The Shenandoah Tough in September has a strong line up of North American teams and it will be the first appearance in 2018 for the highly ranked American team BendRacing/ Yogoslackers (currently ranked 16th). Entries are still open to this event. The upcoming cycle will also include ranking points from the four demonstration races in 2018. Teams at these races will be receiving 30% of the points of a full qualifier. The races include Expedition Oregon, Adventure Race Japan, Adventure Race Croatia and Raid Del Viento.